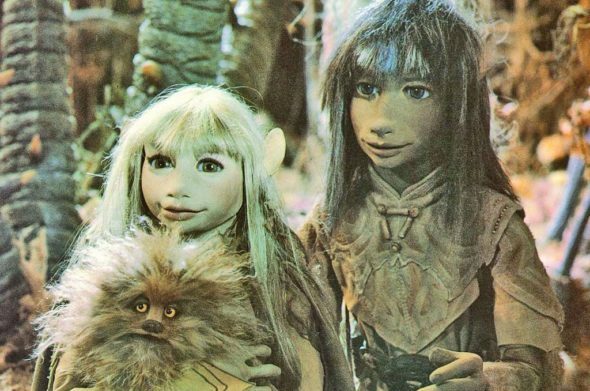 The Dark Crystal is coming to Netflix soon. According to Cultbox, filming has begun on the streaming service’s upcoming TV series, The Dark Crystal: Age of Resistance. Based on the 1982 film from Jim Henson, the upcoming series “returns to the world of Thra with an all new adventure. When three Gelfling discover the horrifying secret behind the Skeksis’ power, they set out on an epic journey to ignite the fires of rebellion and save their world.” Louis Letterier serves as director and executive producer. Netflix has ordered 10 episodes of The Dark Crystal: Age of Resistance, which is slated to premiere in 2019. What do you think? Are you a fan of The Dark Crystal movie? Will you watch the Netflix series? More about: Netflix TV shows: canceled or renewed?, The Dark Crystal: Age of Resistance, The Dark Crystal: Age of Resistance: canceled or renewed? Gilmore Girls: Revival Coming to Netflix for the Holidays? I wish they would have said “2019 premiere date” earlier. I’m a bit disappointed this is not coming out next year. Please, Henson Co, please release production photos of the gelflings.